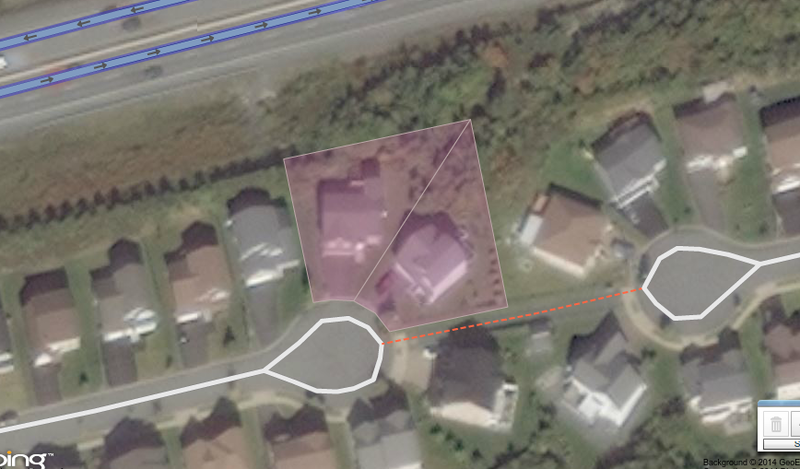 iD editor uses an old version of bing aerial imagery. why? 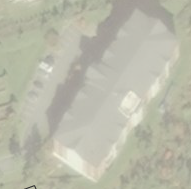 When I use regular osm map editor (edit with iD (in browser)), the bing aerial imagery in the background is really old. 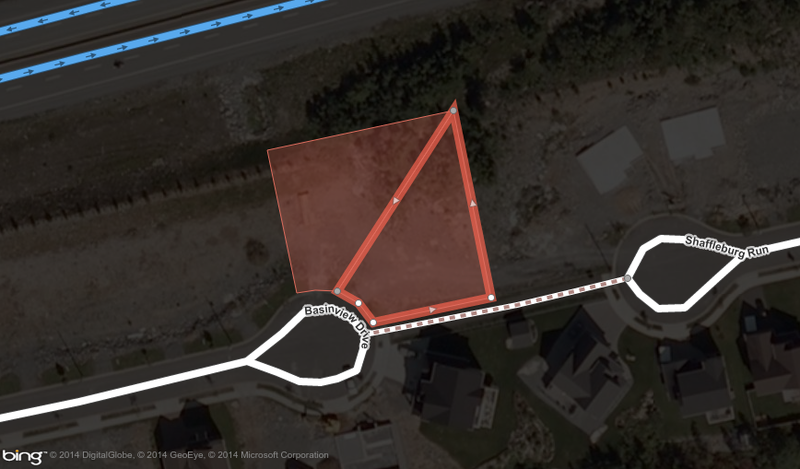 But when I use the potlatch editor, bing aerial imagery is new. Why regular editor uses old version? please see the links below for the same area, notice the difference. I would suggest clearing your browser cache and comparing then again. that's not the correct answer unfortunately. click the links and see the difference. Find another computer and see how they compare. I can see no difference. A side note: Please rather say "bing aerial imagery" instead of "bing maps" to prevent misunderstandings as are not allowed to use all parts of bing maps. See bing in our wiki. http://help.openstreetmap.org/upfiles/potlatch.png http://help.openstreetmap.org/upfiles/regular.png I see these images in three different computers. It's not slightly different, it's completely different. @aseerel4c26: these are header info for id and potlatch editors for the (almost) same area: for potlatch: Remote Address:193.63.75.103:80 Request URL:http://www.openstreetmap.org/edit?editor=potlatch2 Request Method:GET Status Code:200 OK and for id: Remote Address:193.63.75.100:443 Request URL:https://www.openstreetmap.org/edit?editor=id Request Method:GET Status Code:200 OK hope it helps. @kavur: Hmm, no, this last info is not really helpful. 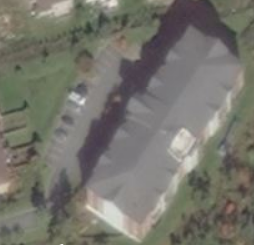 I meant that you look for those tiles.virtualearth.net URLs. Those may be interesting. Oh, and, could you please try to access iD also (as you do so too for potlatch2) without https? → http://www.openstreetmap.org/edit?editor=id see what happens then. @aseerel4c26: i tried http instead of https, it didn't change. in potlatch editor, under developer tools i can't see images. so i'm not sure what to do. @kavur: could you please look up the URLs and IPs for the tiles.virtualearth.net requests by both editors? That is my only idea. @aseerel4c26: can you tell me how do i do that? I think I got it now: It seems you are served by a Akamai (this is a content distribution service which is apparently used by Microsoft) server from Cambridge (23.209.107.4) (USA) and I by one from Switzerland (2.20.118.87). I have circumvented DNS (via hosts file) and targeted my requests to the Cambridge server (23.209.107.4). Observation: This server serves different images via HTTP respectively HTTPS! Tested with ecn.t0.tiles.virtualearth.net/tiles/a0303221012133023123.jpeg?g=587&mkt=en-gb&n=z. Here are screenshots with and without https, ctrl+f5 of course (see in log below: HTTP200 – not HTTP304): gif animation Cambridge. Then I reverted my hosts file change (so I am back on 2.20.118.87 via DNS): same, new, content via HTTP respectively HTTPS. gif animation Switzerland. Note the much faster timing than from Cambridge (that is the reason why usually the nearest server is assigned to you). By the way: Others from near Cambridge or even the whole USA (those "others" who get assigned to this server by MS/Akamai's DNS system) should experience the same as you. As far as I know/guess all who commented here are not editing from the US. So in principle you should get the new images if you access via HTTP, I am not sure why it seems that you do not get the new images (judging from your comment above – maybe your browser cache? or does iD always use HTTPS for the bing aerial imagery even if accessed via HTTP?). As a workaround you could use your hosts file to direct your requests to ecn.t0.tiles.virtualearth.net to the IP of the Switzerland server. Add the line 2.20.118.87 ecn.t0.tiles.virtualearth.net to your hosts file. Note: apparently Chromium (which you seem to use) does not refresh its DNS cache by ctrl+F5. I used Firefox in my test. Chromium only obeyed the change in the hosts file after a restart. Ask Microsoft to sync their CDN servers (whyever there is different content for HTTPS on this server …). @kavur: do you mean that the problem (as described in your question) does not exist anymore? By doing nothing? Or did you change anything? @aseerel4c26: yes, the problem has been solved. I can see same pictures in poth editors. I didn't do anything. I thought you fixed it. @kavur: No, I did not do anything except investigating and writing this answer. Thanks for your comments! I think they are the same the dates are the same, The car is it the same position and the shadows look the same to. in this slightly moved views. https://www.openstreetmap.org/edit?editor=id#map=20/44.73284/-63.66907 http://www.openstreetmap.org/edit?editor=potlatch2#map=19/44.73280/-63.66900 if you move south a little the brown patches in the vegetation are the same and the car in the car park to the SW is the same. Near by on the freeway two vehicles are passing each other in both editors http://www.openstreetmap.org/edit?editor=id#map=19/44.73296/-63.67221 https://www.openstreetmap.org/edit?editor=potlatch2#map=18/44.73295/-63.67233 which I think proves the images are at the same time. @andy-mackey: obviously we see completely different stuff. when i click the first link (id), i see most of the houses aren't even there. they weren't built yet. the image is from 2007 most optimistically. did you see the screenshots i posted in one of those comments? How to retrieve older versions of deleted objects?